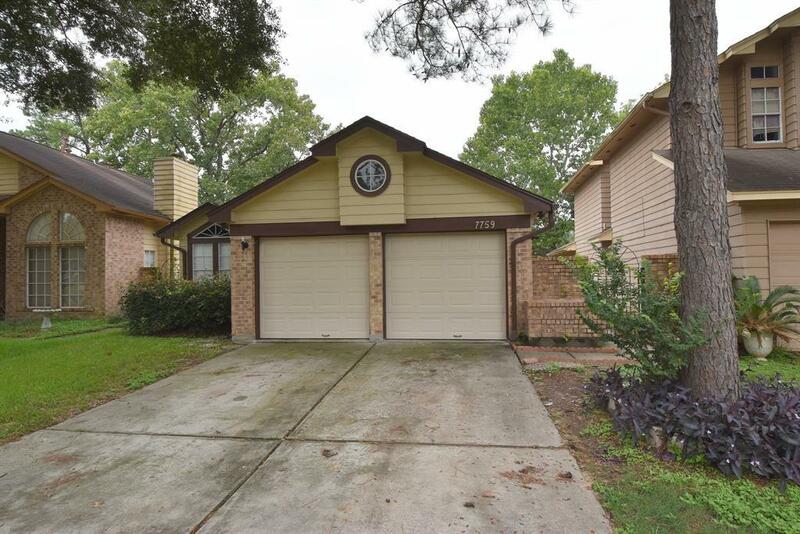 Cozy single story patio style home located in Southcreek Village. 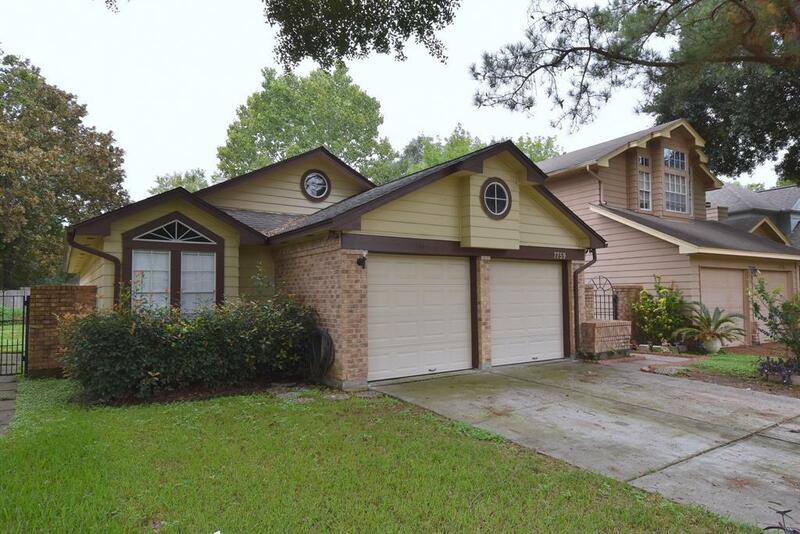 This 3 bedroom, 2 bath home boasts high ceilings, crown molding, fireplace, Master bath with skylight and jetted tub. Garage has been converted into an air conditioned gameroom, but can easily be switched back to a garage. 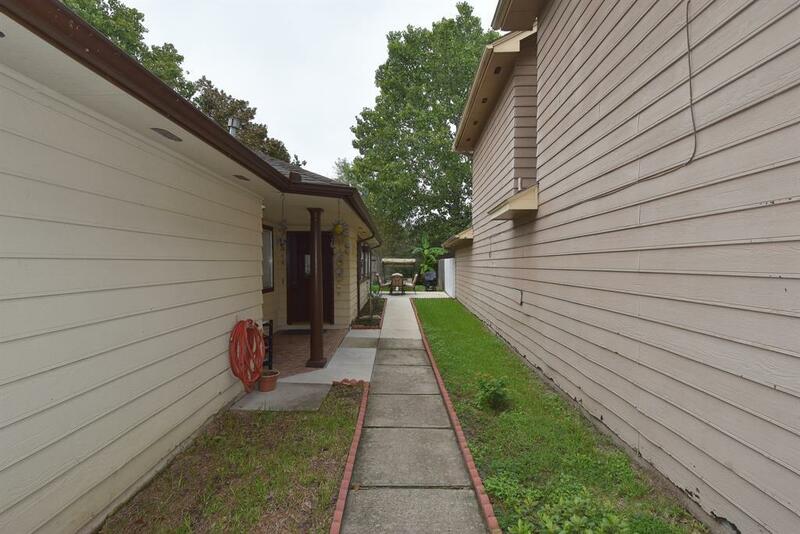 Located in a cul-de-sac near neighborhood recreation center. 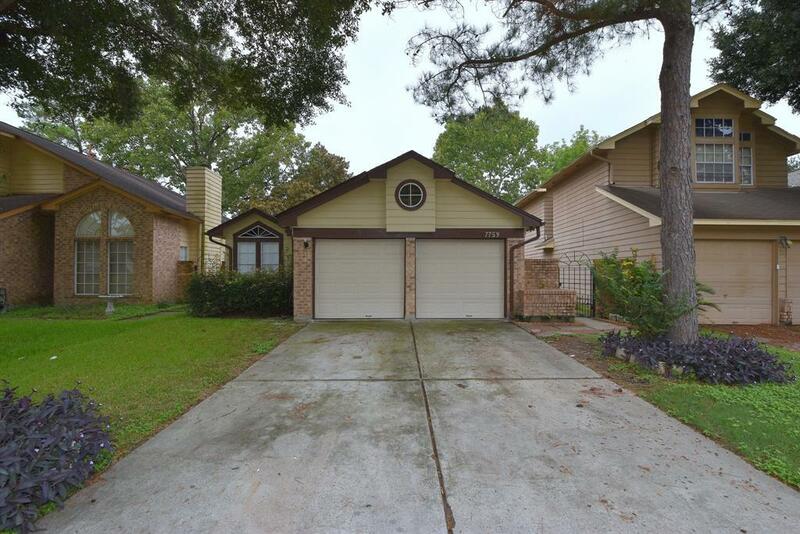 Close access to Hwy 6, Hwy 290, shopping, dining and entertainment. A must see!